Who doesn’t love a good holiday? Besides planning and packing for our trips, perhaps the most important part of going on a vacation is changing money. When I used to work in Chinatown, it was convenient for me to go to a nearby money changer to get the foreign currency I needed. But sometimes, I procrastinate and I have to change money either at the money changers in the heartlands, or at Changi Airport…and we all know they have almost the worst rates ever. Now that I don’t work near the CBD, I have to rely on asking my friends or family who work there to exchange money for me, and sometimes I feel a little bad when it’s peak changing-money period (like the time the Malaysian Ringgit dipped close to RM3.20). Just three weeks ago, on 22 January, Singapore’s first online money changer was launched. 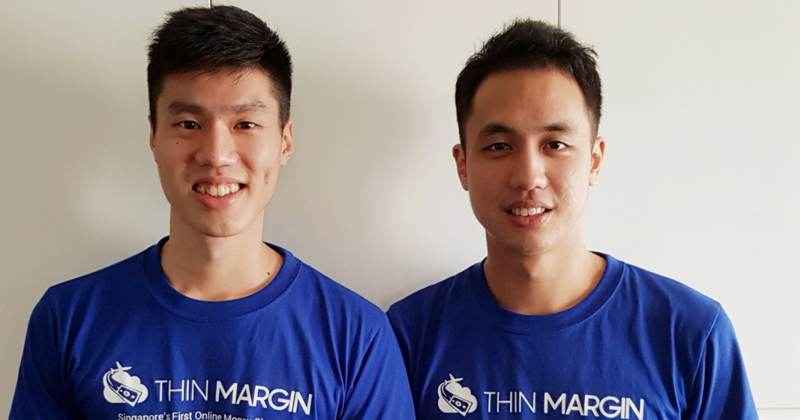 Started by two former equity research associates at American bank Morgan Stanley, Tan Jin (29) and Alstone Tee (30) created Thin Margin to solve their friends’ money-changing woes. The turning point came when we realised that many of our friends faced this problem. (They) work outside of the CBD and have no access to competitive money changers. All you need to do is purchase the foreign currency you want as you would purchase clothes at an e-commerce platform, and Thin Margin will deliver these currencies right to your doorstep. I asked him how they came up with the name ‘Thin Margin’. “The difference between the sell-rate and the buy-rate of a currency is known as the ‘spread’, or the margin. We operate efficiently on very, very, thin margins to bring you the best rates and convenience!” Tan Jin quipped. In the interview with TODAYOnline, both the founders said they are “confident that (they) can beat the rates of the neighbourhood money changers and those at the airport”. Co-founder Alstone manages expectations, saying that realistically, Thin Margin “cannot guarantee the best rates all the time” because it’s a “commodities market” but they will “try (their) best to give customers the best value”. It’s normal to receive clothes, makeup, gadgets, and perhaps furniture, but to have real money delivered to you is still a new concept. But you don’t know if they’ll shortchange you, or if the courier is trustworthy. Also, what should you do if anything unfortunate were to happen to your money? The founders told TODAYOnline that the deliveries “would be handled by a team of couriers that has been carefully screened”. Tan Jin assured us that there will be “recourse methods” in place for any accidents. “Thin Margin bears the full risk of delivery. We will be fully responsible for getting the currencies to your doorstep. In the unlikely event that there are discrepancies with our customers’ ordered currencies, we will make a full refund to customers,” he told me. “In addition, Thin Margin holds a security deposit with the Monetary Authority of Singapore (MAS) just for money exchange purposes to further safeguard our customers’ interests,” he added. 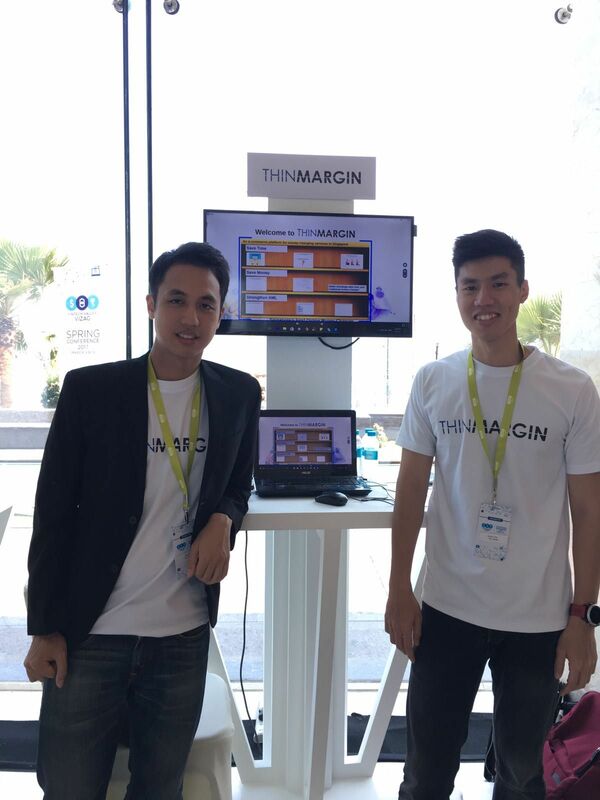 Thin Margin is one of the participants in the FinTech Regulatory Sandbox programme. He went on to explain that it was spearheaded by the MAS in June 2016 “to allow firms to experiment with new technology and offer innovative financial products and services within a clearly defined space and for a limited time period”. This is great because Singapore is working to become a Smart Nation and this will encourage more technology startups to put their respective business models to the test. “[There] are no transaction fees at all when you purchase currencies from Thin Margin,” he stated. Thin Margin operates just like a stock exchange, where there is transacting hours even though it is an online platform. 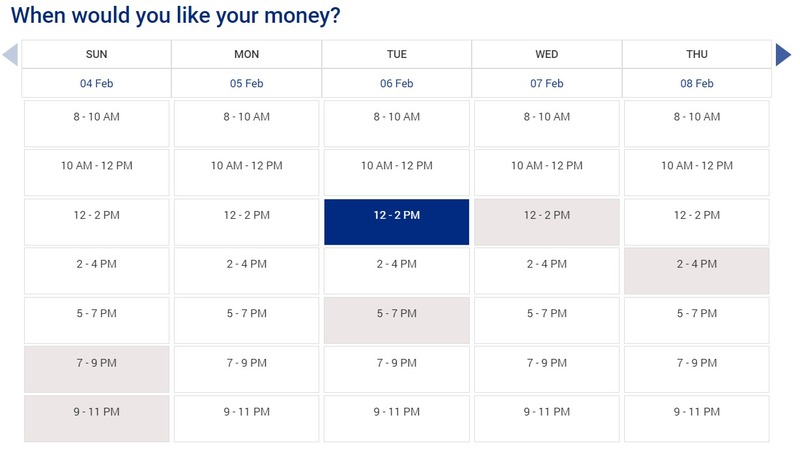 Our transaction hours coincide with business banking hours, which will be much cheaper for you to transact as liquidity (volume) is at the highest. At the moment, they take two days to deliver your currencies to you, but you can choose your preferred delivery time. Delivery hours are from 8am to 11pm everyday, including public holidays! Tan Jin revealed that they are looking to providing next-day delivery as soon as they can. The enterprising duo also had some help from SPRING Singapore, who awarded them the ACE startup grant. Another source of their motivation is the positive feedback from users. 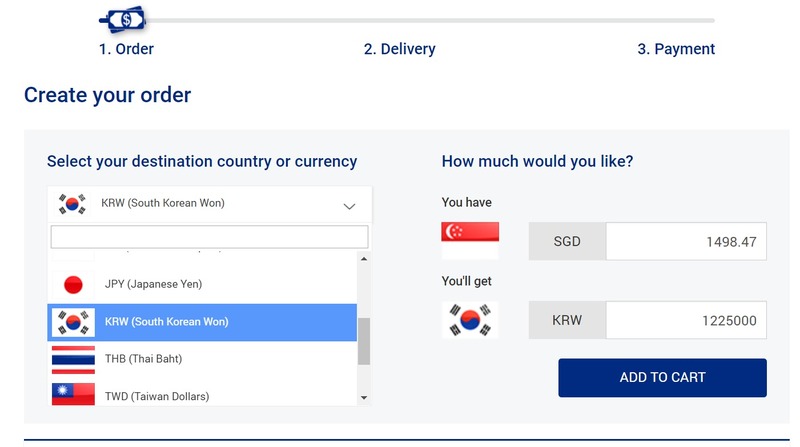 “Most of them indicated that our service has brought convenience to them, as we deliver currencies right to their doorstep, at a competitive rate,” Tan Jin said happily. They no longer have to hunt and queue for money changers, or even queue at the ATM. For someone who procrastinates planning for holidays, I am definitely going to try Thin Margin out! I can pack my luggage at the last minute in peace, knowing that I don’t have to make an extra trip down to the CBD to change money. Get the currencies you need on their website here! Follow them on Facebook here and Instagram here.